Whitelife Studio: Wedding videography Siena for your beautiful marriage. Through a wedding video Siena it’s possible to tell the feeling of an unforgettable day in a theatre made of art, culture, landscapes and breathtaking corners. in a elegant and sophisticated way. In your wedding video Siena you will find details and shades that made your wedding unique, taking you back every single time to that moment of full happiness. The chosen location, in addition, will help you achieve original and amazing images: Siena, with its colors, its ancient palaces, the suggestive Del Campo square and its unexpected corners will gift you with unique and versatile sets, fitting perfeclty with any wedding. If you are looking for a wedding videographer Siena, check out our latest works aswell! 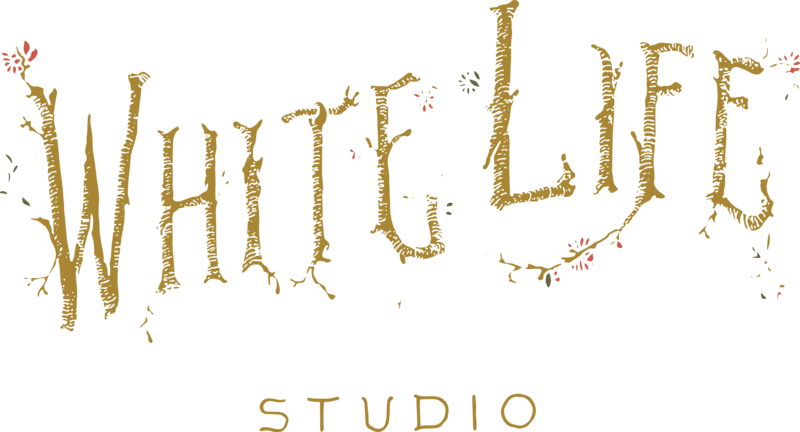 Whitelife Studio makes photo services in Siena too, to capture with just a click all your emotions. the most amazing location in Tuscany.